Based on my observation and experience over the years, a large number of trainees rarely incorporate the front squat in their lower body training. In fact, I can argue that even the most obsessed lifter at your gym has never performed a front squat. There are several reasons for this. Many who routinely perform the traditional back squat have never been properly taught how to execute a front squat while some that have an understanding of the exercise chose not to do it because of the discomfort it puts on the shoulder and wrist. While both are legitimate reasons against doing the front squat, the research shows that it is a far more knee and lower back friendly exercise than the back squat. All squat variations illicit compressive and shear forces on the knee joint and lumbar spine. 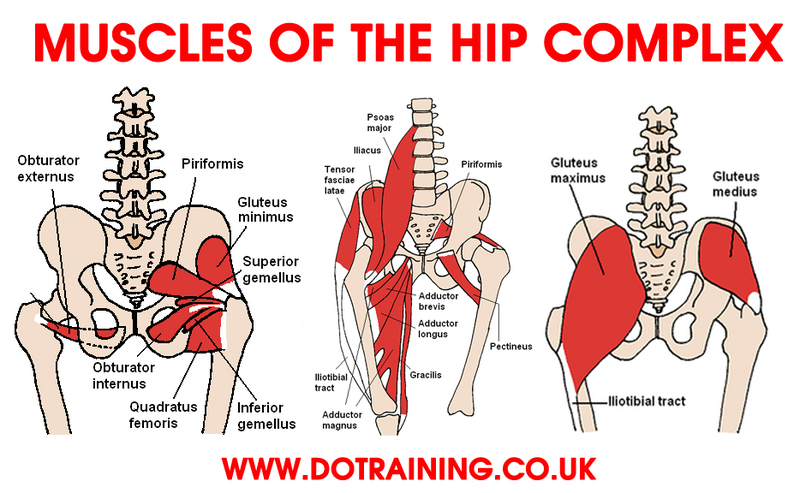 These forces are also evident in almost every human movement pattern that require the hips and knees (stair climbing, getting up from a chair, ice skating, etc). However it is the compressive forces that cause the most degenerative damage to the cartilage and ligaments of the knee. According to a 2009 research study conducted by Gullet JC, Tillman MD, Guiterrez GM, and Chow JW that measured the force and torque during a squat, the back squat resulted in more compressive forces on the knee and back than the front squat. A person with a herniated disc or pinched nerve in their lower back will only do more damage by loading weight on a back that’s already inflamed. Staying in a neutral spine is the safest way that person can perform most traditional exercises. Because of the upright position of a front squat, there is significant less torque on the lumbar spine during descent. For this reason, those with chronic and degenerative lumbar and knee ailments could benefit greatly from the front squat. Aside from that, the same study concluded that the front squat is a better Quadriceps developer than the back squat because the quads are stretched further in the bottom position. The back squat will continue to activate virtually every muscle of the lower body (most notably quads, hamstrings, gluteus maximus) with very little work on the gluteus medius and minimus and burn the most calories. But if the goal is to develop and sculpt the quads, then the front squat is the remedy. The front squat is a very unique exercise that requires precision and near-perfect functional mechanics for proper execution. Unlike a back squat where the barbell sits on the upper shelf of the shoulder blades, the front squat places the load in front of the body and can be performed in two ways. The conventional clean-grip is the ancient and most common. Using this method, the shoulders are flexed under the barbell while the elbows flex so both the shoulders and elbows are aligned horizontally. The final part requires extending the wrists under the bar. The second way is much easier on the shoulders, especially in those with poor shoulder mobility and flexibility. Known as the ‘cross-grip’, both shoulders are flexed under the bar while opposite hands are crossed and placed on barbell over opposite anterior deltoids. The challenging part about this method is that you have to essentially hold on tight and press the barbell hard especially during descent to prevent the bar from rolling over the shoulder. Because of my limited shoulder and wrist mobility, I prefer this method over the clean-grip. I’d strongly suggest you perform the front squat regularly in your training (if you’re currently not doing it) to allow for the knees and lower back to take a break from compressive forces. 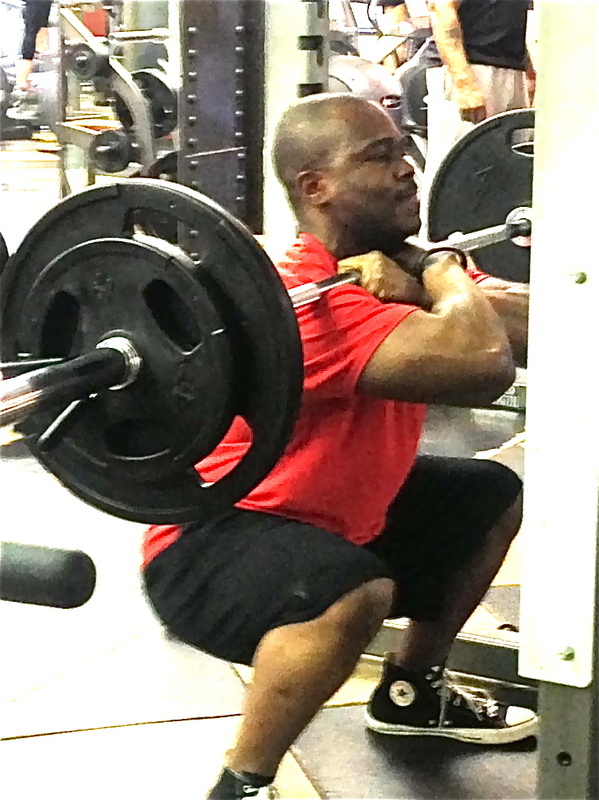 The back squat will remain the most universally accepted and performed squat variation. But we can avoid excess torque and tension on our knees and backs by incorporating the front squat occasionally. If you’ve never done a front squat before, start with a PVC pipe or a broom stick to learn the fundamentals and mechanics. Regardless of the method you elect to go with, the front squat could be very uncomfortable to perform initially because of the position of the bar. But don’t get discouraged or frustrated. After a few practice sessions, you’ll get it! Shoulder, elbow and wrist flexibility all impact performance and could call for additional mobility work and dynamic stretches. Keep in mind that the kinetic chain of the body has to function well for any squat variation to execute perfectly. If you have ankle and knee mobility issues or trunk instability patterns, you may want to dial back and address those via corrective exercise training before performing a squat. Because of the position of the bar placement in the front squat, one will never be able to front squat more weight than back squat. It is virtually impossible.